...or at least he could've helped them out when they were stuck underground with his head lamp. He posted this on his twitter and said he did a video of him dunking with it. 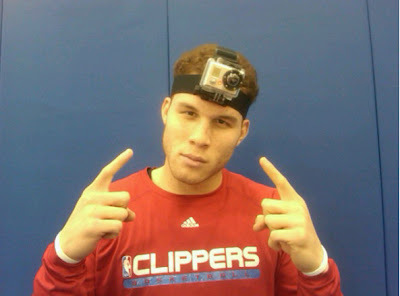 Just did a video shoot with this head camera on… Gonna be able to see some dunks from my point of view! By the way, I really want one of those. They're cool.